The debate will probably always go on. Swamp cooler vs. conventional air conditioner. 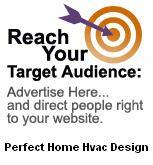 Each air conditioning system has it's benefits and it's drawbacks. 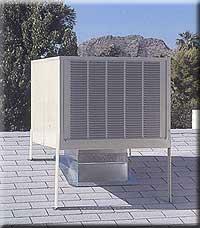 Swampers are the economical approach to cooling your home, both at installation cost and operating costs. Conventional air conditioners are more comfortable for the majority, and perform every day! Following are points worth pondering, side by side, as you make your system decisions. So there you have it! Swamper vs. Conventional Air Conditioning. Depending upon the size of your pocketbook and your comfort preferences, the decision is all yours!